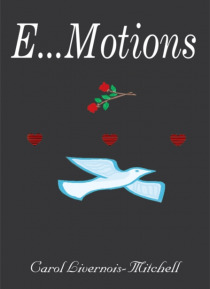 A collection of poetry from an incurable romantic determined to find that one love. However, many times she thinks she has finally found Prince Charming, but he always turns out being the frog. The search continues.